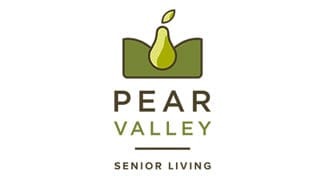 At Pear Valley Senior Living, we believe that elderhood is the crescendo of a lifetime. We have created an environment that supports a person-centered, elder-directed environment, where we encourage each person to be their very best self. View our True North Programs for an introduction to some of the exciting life-affirming and enriching opportunities we offer. We embrace an elder-directed, person-centered world for the elders and care teams living and working at Pear Valley Senior Living. We have an Eden Alternative® Associate and Eden Alternative® Educator on our Compass Senior Living team, who are championing this culture for Pear Valley Senior Living. We invite you to learn more about the Eden Alternative.